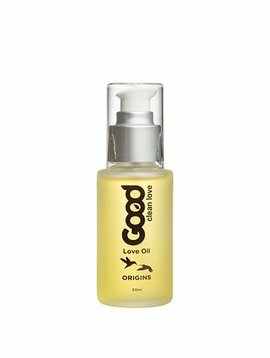 Good Clean Love intimacy products are designed to enhance pleasure, not create side effects like itching and burning. 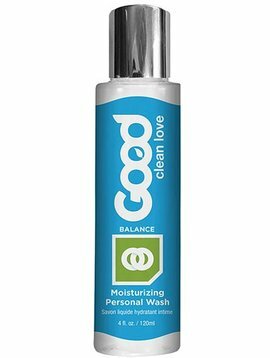 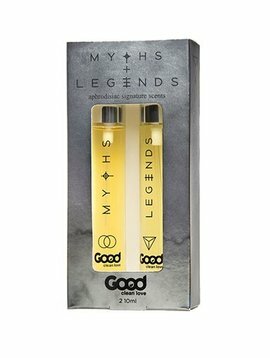 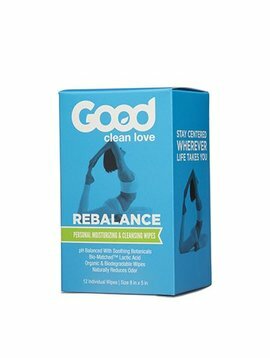 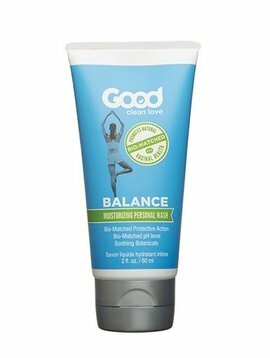 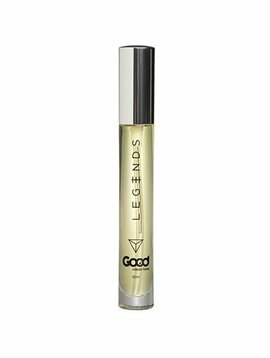 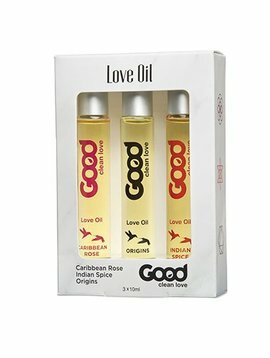 Good Clean Love uses organic ingredients wherever possible and always natural ingredients. 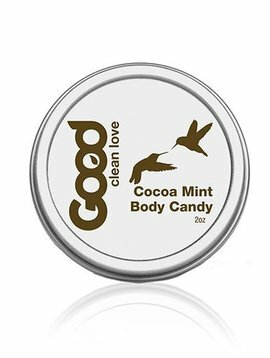 They are also the only intimacy product company that uses Green plastics made of recyclable sugar cane for packaging!